A Hand Book Of The Hajj The Journey of a Lifetime by by Fisabilillah Organization Authenticate Ulama’s Organization. To perform Hajj means to go to the Kabah at a particular time with the intention to perform there the specific known actions which Allah ordered to be done in performing this worship. The scholars hold the consensus that performing Hajj is an obligation on the Muslim who is able, free, and accountable. Performing Hajj is among the matters of the Religion known by the Muslim scholar and layman alike, therefore the one who denies its obligation blasphemes. However, the one who does not deny its obligation, but delays performing it until one dies, although one is able to do so, does not blaspheme. Rather, one commits an enormous sin. The scholars hold different opinions as to the obligation of performing Umrah. Imam Malik judged the Umrah as Sunnah. Imam Shafi said it is an obligation, as Hajj is an obligation. Allah gave Hajj a merit which prayer, Zakah, and fasting do not have. This merit is that if one performs Hajj in a manner which is accepted to Allah, then that Hajj would erase all one’s sins–both the small and the enormous ones. 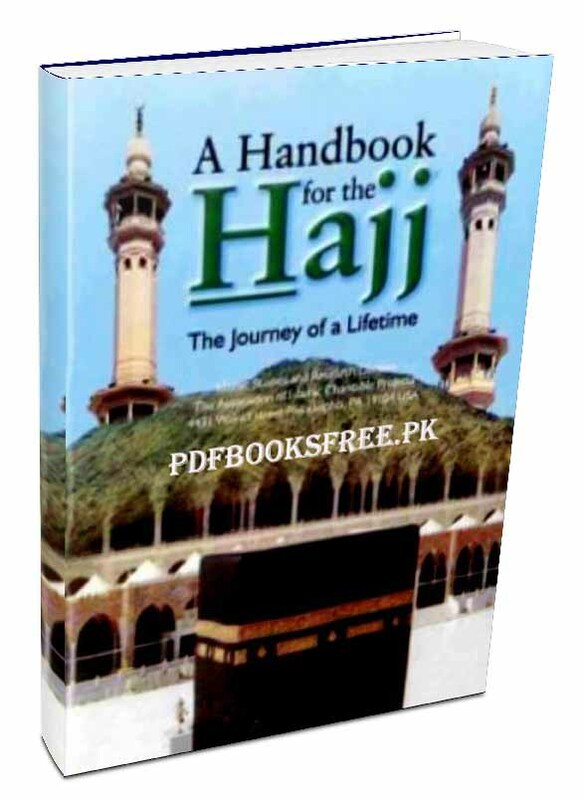 The Handbook of Hajj The Journey of a Lifetime provides complete guide to perform Hajj and Umrah according the Sunnah of our beloved Prophet (Peace and Blessing of Allah be upon Him). This handbook is now available here on Pakistan virtual library in high quality Pdf document for the study of our visitors. Check out the following links to read online or download the complete book in Pdf format and enjoy offline reading in your computer and Android devices.